Create a monogram free online with Chicfetti’s Monogram Maker. Chicfetti’s monogram generator allows you to make your own monogram online. Use our maker to make circle monograms, wedding monograms and more! 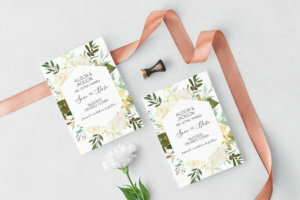 Once you are done designing your monogram, you can download it or print it. 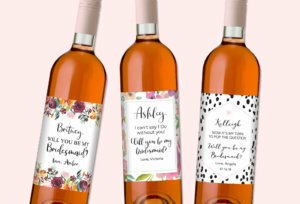 All of the font colors are customizable and we have lots of monogram fonts to choose from including script monogram font. 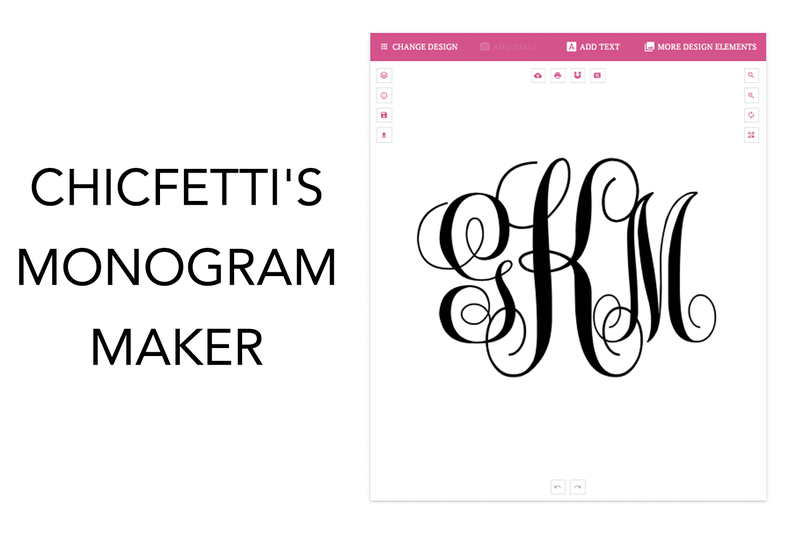 Our free online monogram maker allows you to make monograms. 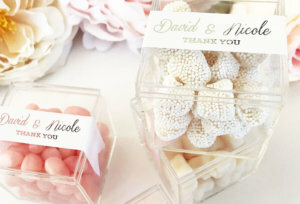 Once you use the monogram maker, you can download the file or print it. To use the maker, just click in the editor above. You can choose different designs by clicking ‘change design’. When the design you want loads, click directly in the design to change the text. Once you’ve made your edits, you can download the monogram by clicking the download button or you can print the monogram by clicking the print button. Important: You must have the pop-up blocker on your computer or device turned off in order to download the monogram. If you are clicking the download button and it isn’t downloading then go to your device browser settings to turn off your pop-up blocker.